ROCKLEIGH, NJ (September 25, 2017) — The next generation XC90 SUV will be the second car to be built at its new plant in South Carolina from 2021. This takes Volvo Cars’ total investment in its US manufacturing operations to over USD 1.1 billion. It will raise the total of new jobs created at the Charleston site to nearly 4,000. The South Carolina plant will start production of the next generation S60 in the fall of 2018. The addition of the next generation XC90 from 2021. Planned is a new office campus creating 1,900 new jobs, on top of the 2,000 new employees currently being hired. Volvo Cars announced in May 2015 that its first ever manufacturing plant in the United States would be located just outside Charleston in South Carolina. South Carolina was chosen for of its easy access to international ports and infrastructure, a well-trained labor force, an attractive investment environment and experience in the high tech manufacturing sector. The business logic behind the decision to build the next generation XC90 in South Carolina is compelling. The U.S. is the largest single market for the XC90. Additionally, a considerable amount of XC90 volume will be exported from the Port of Charleston. Total U.S. production capacity will rise to 150,000 vehicles annually. 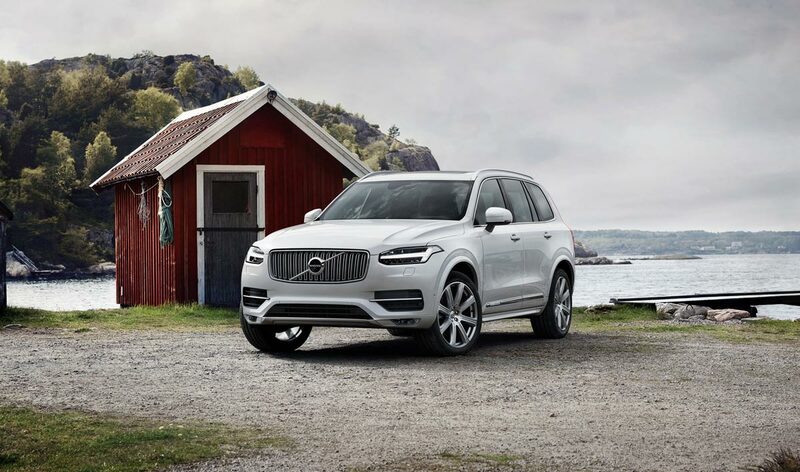 The XC90 has played an important role in Volvo Cars’ sales revival in the United States and around the globe. The widely acclaimed large SUV, is the most awarded luxury SUV of the century and helped Volvo Cars recover its sales in the United States from a low of 56,000 units sold in 2014 to almost 83,000 units in 2016. Today’s expansion announcement allows Volvo Cars to take another step toward the company’s ‘build where you sell’ global manufacturing strategy. It currently operates two manufacturing plants in Europe, as well as two factories in China. A third Chinese plant is currently under construction. In addition to expanding the manufacturing plant Volvo Cars will further develop its neighboring office campus at the Charleston site. A new office building will be constructed to house up to 300 staff from R&D, purchasing, quality as well as Volvo’s Southern regional sales team. Volvo Cars will employ up to 4,000 at the South Carolina site. The full economic impact will be much greater once the job multiplier effect is included.